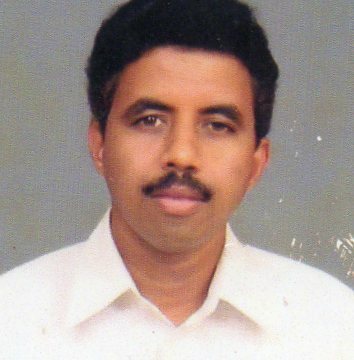 Shri Haridas T Arware, B.Com., L.L.M. 5 years Teaching experience in MPE Society’s Law College, Honnavar from 1994 to 1999. Teaching experience of 13 years in MES Law College, Sirsi from 1999 to 2014. Working as Lecturer in MPE Society’s SDM Degree College, Honnavar since from 2014. Attended Refresher course conducted by the Academic Staff, Pune University.